Mark Kinney joined CIO Technology Solutions the summer of 2017 and brings 25 years of entrepreneurial drive in the technology arena. Mark earned his Bachelor of Engineering Science from the University of Louisville and began his career as a research engineer. Throughout his career Mark has been involved with IT companies in several capacities, ranging from engineering, sales, and executive management. His attention to detail and personal drive to provide cost effective solutions to his clients creates a perfect fit with CIO’s vision. 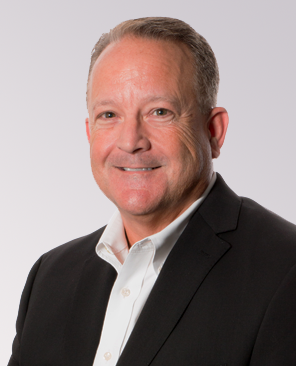 Mark joins CIO Technology Solutions and will ensure that the vision of the company (deliver exceptional customer service with reliable, cost effective solutions) is executed daily for the benefit of our customers.